Popular weddings and special events florist and flower shop located in Newport Beach, Orange County, California. Since 1997, Lavonne’s Florist creates unique floral designs for weddings, special events, hotel lobbies, corporate and personal flower arrangements for all occasions. 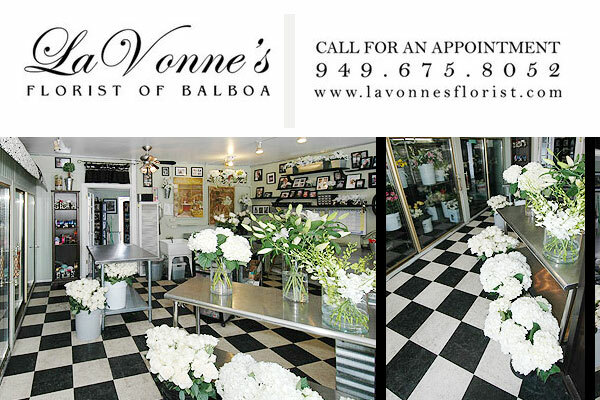 Why choose LaVonne’s Florist ?